A €31 million project has been approved for an ambitious four-year floating offshore wind project. 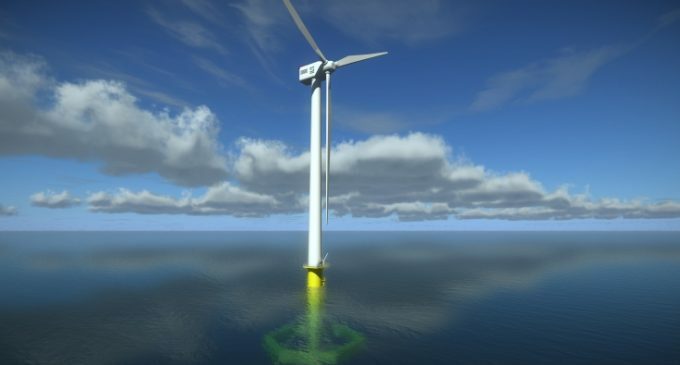 Subject to consenting, it is planned that a full-scale floating wind turbine be deployed for testing off the west coast of Ireland at a Sustainable Energy Authority of Ireland (SEAI) test site near Belmullet, County Mayo, by 2022. The project is led by the European Marine Energy Centre (EMEC) working in partnership with SEAI, SAIPEM and other organisations in France, Germany, Ireland, the Netherlands, and the UK.